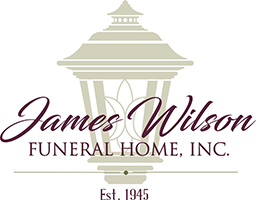 A Funeral Service will be held Saturday, January 26 at 6:45pm in the James Wilson Funeral Home, 143 Gravity Rd. Lake Ariel. Friends may call on Saturday from 5pm until time of service. Cremation to follow at Lake Region Crematory, Lake Ariel. In lieu of flowers memorial contributions may be made to Shriners Hospital for Children, 2900 N. Rocky Point Drive, Tampa, FL 33607. 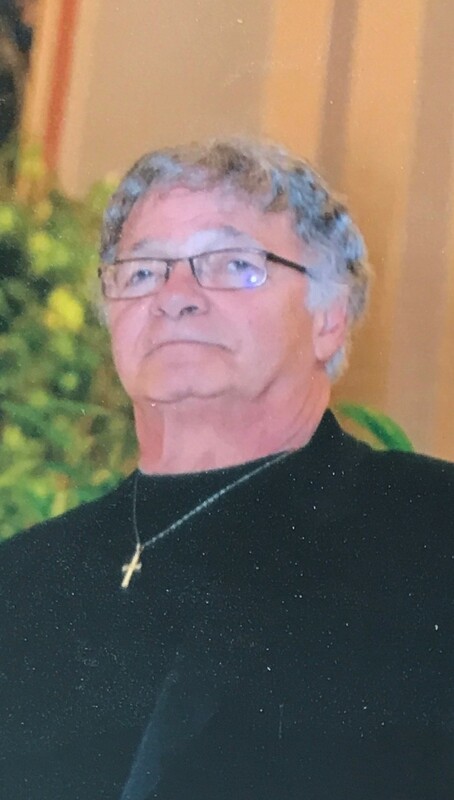 Louis A. Gambucci, 76 of Moscow, died Monday at Geisinger Community Medical Center in Scranton following a courageous battle with cancer. His wife of 18 years is the former Rebecca Frey. Born in Olyphant, he was the son of the late Louis F. and Catherine Pocius Gambucci. He was a 1960 graduate of Olyphant High School and a graduate of Wyoming Valley Technical School. Prior to retirement he was a Heavy Equipment Welder. 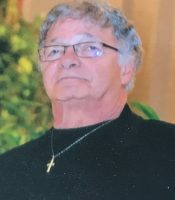 During his earlier years, he owned and operated the Atlantic Gas Station in Peckville, he was the President of United Mine Workers Union, a member of the Vagabonds Car Club of Jessup, and loved racing his 1965 GTO. He also was an avid and well versed accordion player. Also surviving are his children Jennifer Martirano and her husband Tony of South Canaan, Louis W. Gambucci and his wife Susan of Jessup, Jennifer Rhodes of Reading, Kim Castimore and her husband Jon of Blooming Grove, and Kris Brady and her husband Dave of New Hampshire, Keith Bates and his fiancé Ketah of Pittsburgh, and Jay Bates and his partner Jorge of Wayne; a sister Elaine Flora and her husband Jerry of Hanover Twp.,; brothers John Gambucci and his wife Marianne of Olyphant, Donald Gambucci of Lake Worth, FL, and Joseph Gambucci and his wife Betty of Effort; 16 grandchildren; 2 great grandchildren; many nieces and nephews. He was preceded in death by a daughter Lori Smigiel and sister-in-law Joni Gambucci.